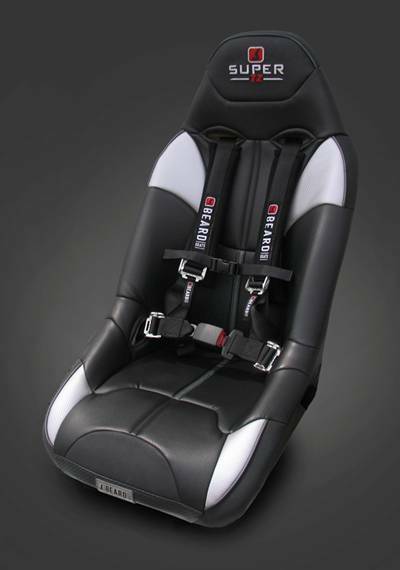 BeardTM Seats represents one of the most respected names in performance off-road automotive racing. First launched in 1977, BeardTM has since been leading the industry with its collection of premium, full-suspension seating designed to provide drivers with improved ergonomics and increased control. A rigid tubular internal frame supports the famous BEARDTM energy-absorbing suspension system, providing maximum comfort and support under the harshest of conditions. Extra side containment provides increased occupant stability. All of this translates to increased rider safety and control, extended riding time and less fatigue. All BEARDTM UTV Seats are fully compatible with BEARDTM 4-point or 5-point harness systems. They are manufactured in the USA by skilled American craftsmen and are available for all the top-selling vehicles through Parts Unlimited, Tucker Rocky and Western Powersports Inc. dealers or online at www.koronisparts.com. Full custom options available. MSRP ranges from $399.99-$579.99. Koronis Parts, Inc. is located in Paynesville, Minnesota. 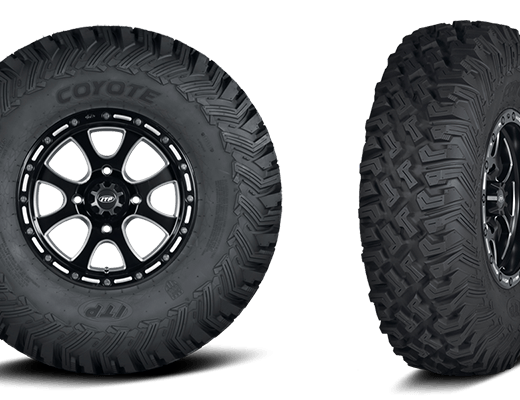 Koronis Parts manufactures snowmobile, ATV/UTV, automotive and motorcycle accessories under the BeardTM, Speed IndustriesTM, Sno StuffTM and Driver DesignTM brands as well as through OEM and private label partners. More information about Koronis Parts, Inc. or any of it’s brands is available online at www.koronisparts.com.